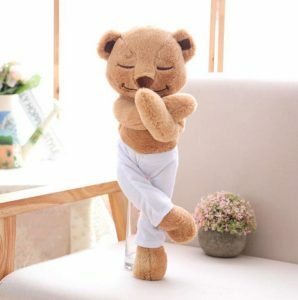 FEATURE A yoga bear that you can’t help but look at. 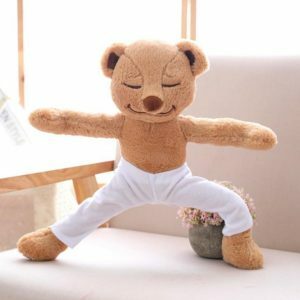 It is a yoga bear that can be used to teach children. 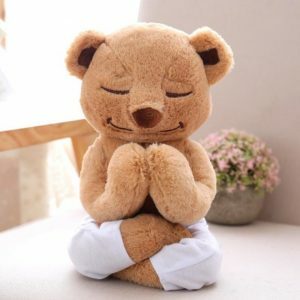 It is very interesting, it can perform yoga asana, it is easy to clean, and mothers can rest assured that children can play. 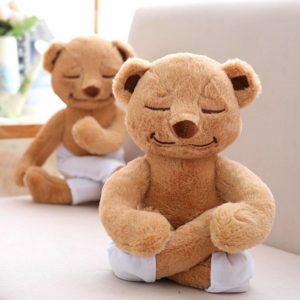 But it also has a great mission to bring the child in the right direction: let the children learn to face their emotions (hips and sorrows), let the children have a good mood, and more compassion can help Parents convey the importance of mindfulness and play a role in the child’s life.